This year, Fabreeka is celebrating 100 years of competence and experience in shock control and vibration isolation. 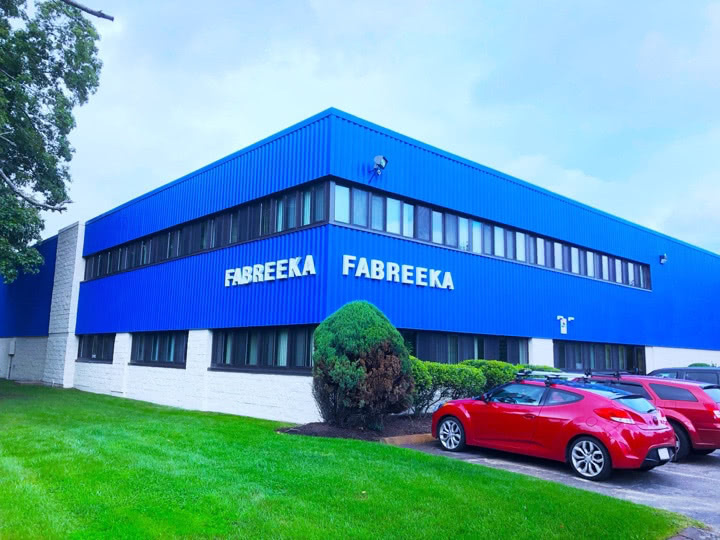 Headquartered in Stoughton, MA, and operating globally, Fabreeka is a leading supplier of high-quality products coupled with first-class service thanks to its many years of experience and great strength for innovative solutions. The development into an important role in the history of vibration isolation emerged early. Godfathers of this success were two international capacities that already had an excellent reputation at the time of Fabreeka’s incorporation in the year 1918. Isolation of buildings and constructions; solutions for aerospace and automotive test equipment; eliminating vibrations and shocks in refineries and mining, as well as in various other industrial environments; the applications of Fabreeka are almost as numerous as their products are varied. The foundation of this market position is the Fabreeka pad. Made of fabric-reinforced elastomer, this component was ahead of its time in terms of vibration and shock absorption properties. Proof of this is that Fabreeka pads are still being used globally, more than 80 years after their market launch and continually optimized, where absorption of impact shock and isolation of transmitted vibration is desired. 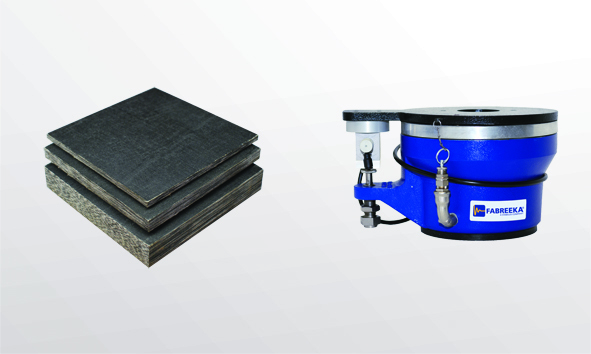 Another innovation, the Fabcel pad, was developed in 1962 and equipped with properties to provide low frequency vibration isolation and reduction of impact shock. Shortly thereafter, DIMFAB 280 isolation material was marketed by meeting the requirements set by the US Navy for vibration isolation applications in submarines and surface ships. The broadening of the product range was accompanied by global success. The UK branch was opened in 1965, followed by one in Canada in 1968, a site in the Netherlands in 1972 and in Germany in 1996. Fabreeka has been developing vacuum-compatible pneumatic isolators for use in space simulation testing since 1992 and continues to design solutions in strong partnerships with today’s aerospace and automotive testing specialists. Recently, a Taiwanese technical sales office was opened to provide support to partners and users in Asia. While Fabreeka’s international presence demonstrates the worldwide demand for the products, the competence of the company to provide customized solutions around the globe is also noteworthy. 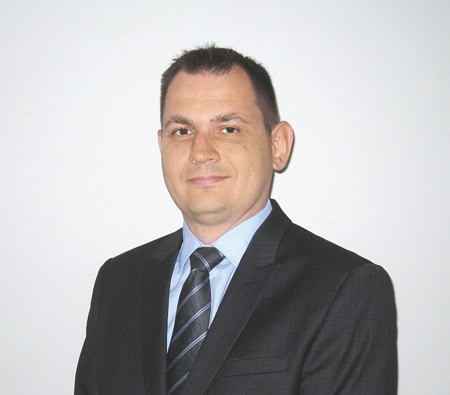 Satisfied customers point out that in addition to high-quality standard solutions, Fabreeka also offers valuable engineering services, such as vibration measurement and analysis, structural design, and FEA modal analysis. As an answer to growing requirements worldwide for structural thermal breaks to reduce energy loss within commercial and residential buildings, Fabreeka has perfected Thermal Insulation Material (TIM). Today, green Fabreeka-TIM® is a trade-mark recognized the world over for its more energy-efficient buildings. Thanks to its long history in the building and construction industry, the company has many knowledgeable engineers on staff ready to assist customers in a market that is not only literally growing, but also has a particular responsibility for the future of our cities and the global climate. Fabreeka provides more cutting edge solutions by actively reducing vibrations with pneumatic isolation systems. They are optimally suited for conditions in which height control and low-frequency vibration control must be present at the same time, even using clean-room compatible materials if required. 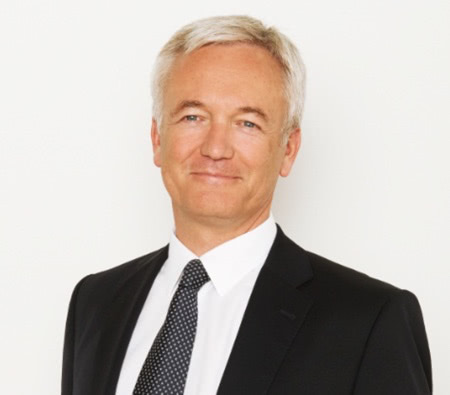 Thanks to these offers, the company is well- prepared to further expand its position over the next 100 years. Timed for the anniversary, the presentation to the general public and the communication to the customers take another step into the next century, led by a new logo as part of a modern corporate design. Whether it is shock absorption or complete decoupling of damaging vibrations, Fabreeka has been providing customized solutions to users for over 100 years. Custom designed and manufactured, Fabreeka’s soft support systems carry airplanes and decouple them from the ground for FAA required ground vibration testing to identify structural resonances and evaluate vibration behavior.